What Is Link Building In SEO & What Are The Benefits Of Building Links? 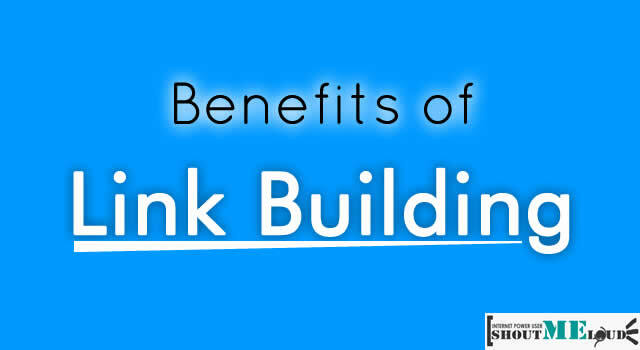 Link building is one major aspect of search engine optimization that you ought to know. In this guide, you will learn what link building is, and how it is beneficial for your website. Start by reading about the benefits backlinks. 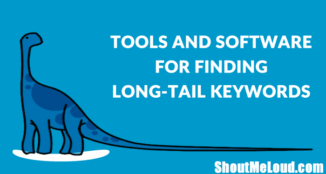 This will give you an overview of the basics of SEO, and it will make it easier for you to understand link building. Link building is the process of getting links to your site. Most webmasters feel that writing quality articles will help them in getting links, but that’s not 100% true. Unless you specifically try to get links, it will be hard for you to do so. 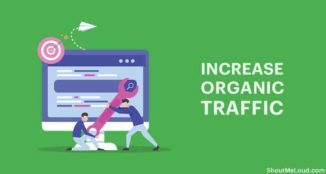 There are many other strategies that people follow, but if you have a niche site, it is always advised to make a proper plan for link building. Do let us know: Which strategy do you follow for link building, and what are the other benefits of link building you can think of? Yes, absolutely. Link building is essential to make sure that readers and search engines, both know that your site “Exists”. It brings you traffic, improves PR, improves Alexa which in turn brings you more traffic. Nice post, precise and informative. Thanks Zubin and I’m glad you like the post. Nice Article Harsh..I also tried huge link building and with time my website has started getting huge search engine traffic… Any suggestions how to target international people outside india. My flow of traffic has been huge as per Indian time but quite less at night.. I will update you about how you can target foreign visitors as well once I will have something based on proof. Ancient post, almost as old as the site. But you seem to have fairly well solved the problem at least for search engine ranking. Since I can tell you from being in the US, you rank on Google in the US quite well. How much that ends up equating to followers that stick in the US for you I don’t know. But I am one. I don’t care where somebody lives, what nationality. They know something or they don’t. But it is simply a fact that even on the Internet there is something of a tribal type mentality going on that is not easy to break through. This can be broken down very easily by what I often see. We support Indian bloggers and it is rather vocal, to probably something of a we support US or Western bloggers and it isn’t stated, but I bet its there. You solved the ranking in the US. That is obvious. You’re all over the place. Having your server based in the US probably helps that fact since a .com on a server in the US will just tend to rank there better no matter what country your in. Host in the US, target the US as your primarily country demographic, and it raises your ability to rank in that country. Get a bunch of quality links in that country and it will help even more. This is probably why you have such a incredible Global rank. You have no problem with following and networking in India, Pakistan, any other area in that part of the world. They follow you. You are the major success story. There is no tribal mentality in your way there. For those of us elsewhere that respect your work, regardless of location, there is none for us either. But I can’t speak for or represent really anyone but me on this. I see you search engine rank like crazy and I see your direct. Even 6 years latter, your hitting something of a barrier where people come look from other places on those pieces you rank well, but the following effect doesn’t stick nearly as well. I come back when I want to know what Harsh says on a subject. I link him every time I turn around as a authority post on something or another and I am sure quite a number of others do also. But I am afraid, there is a East West barrier effect. How to get through that for real, I personally don’t know. Bloggers from India come to me all the time trying to build back links in comment sections. If its a real comment, I approve it. If they wanted a listing and putting out good content that is no problem either. This is not what they ask form though. They don’t even look at the site closely enough to even realize I do this. It is simply into the comment section, try to get a back link and they are gone, never to be seen again. Perhaps that is the first thing if we want to seriously be able to get past our own borders. Put away the tribal mentality, or all that will eventually accomplish is even more solid walls of it. Link building is oe of the most important aspects but it is hard to get inbound links from big sites. If you have written something unique or create something unique, then you will get lot of incoming links. That’s very true. 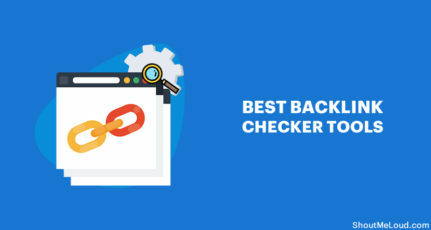 If anyone write quality and unique article he will get back link for sure, but for that it’s also very important to spread your article via social media. Article submissions are some good alternative ways to get quality back link. Really needful for each and every blogger and website owner. You are doing great job. As of now twitter is perhaps the best and easiest way to get links, eespecially is you publish your tweets on other blogs. Please correct me if I’m wrong. Hey, i have read this article and i got a very good advice from here. I stopped link building campaign last year and i think that is major fact behind my site losses. I keep adding comments to some top blogs. And I keep adding new blogs to my list. This Post was very helpful to me. Thanks Harsh. If you are regularly doing this, then you are on the right track. This will help you in link building, branding and will drive traffic too. Best of luck, and do come back later to share your overall experience with blog commenting. IT depends how you are generating links. You can create an epic post & promote it to reach those targeted webmasters who link or talk about such epic stuff on their blog. This would generate tons of links in shorter span. This is pretty common for viral content or news breaking sites. The point is from where & how are you generating the links. From where (Authority + Context) is more important. Link building is one of the important step in making on line money. 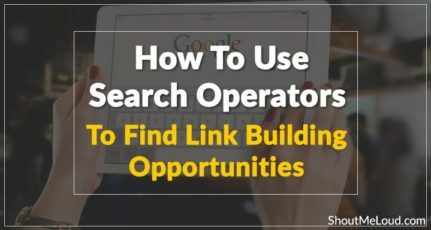 Who are in this field of online money generation this article is very useful for them to know what is link building and benefits of link building, and how to generate traffic by link building it,s helped me lought thank you for providing this valuable and precious information. Sir, I am daily user of your site.I am new free blog spot blogger. Your articles have always been of great help. 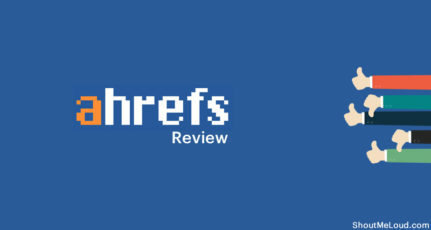 Very clear, thorough explanation of link building, and some nice examples of effective link acquisition tactics. “The bad news is that if you’re doing the majority of your link building tactics jamming to *N SYNC and living like you’re in the early 00’s, you’ll need to stop…now.” Haha, great stuff. Best use of linking to an N’SYNC playlist in an SEO article I’ve seen in a while. But in all seriousness, excellent post! I have a website that was created 3 month ago. I added a post to my site and it was on the 1st place since 2 month. But, from 2 days ago it is now on 3rd number on 1st place. Because, my competior posted about this. And my competitor post has not seo optimized. But, how he is on top place? I have no backinks. Should I need to create backlinks for my website. Please answer me. Really neat stuff. 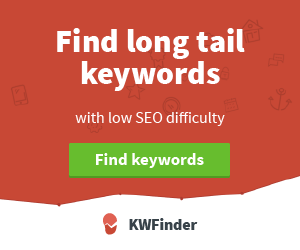 I am fairly new to SEO and was just attempting to learn about generating backlinks to my website. This should really help me go forward with link building the right way. I’m just getting started on learning about backlinks. Your information on your website is so helpful! Thank you! Creation of backlink is hard of in case of seo so please suggest me some strategy or any other post. Thanks a lot Harsh for such an amazing blog. I was not aware of lot of things about link building. Now I got to know some of the amazing things. Happy to help. Great to see you around. 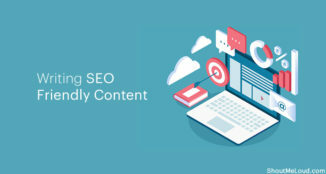 So if I am reading this right Mr. Agrawal, providing long quality content on your website is very important to get on the top of Google search results. But doing it through that alone is not enough, to speed up the process. The individual must have their website URL link on other pages, not just random ones, but high quality, high traffic ones. 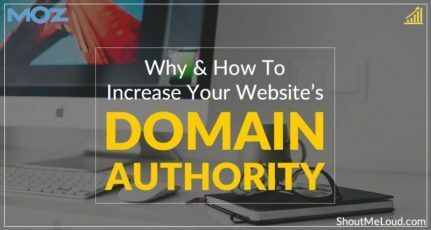 For those ones are seen as very highly authoritative and because they get high traffic, that means potentially more clicks to your website, assuming the comment you wrote was actually contributing to the conversation and your website link is relevant to the site where it is at. In a nutshell, does this get the major points?